100% of the net proceeds from this event will be donated to 1ofUs, a local non-profit supporting all women’s cancers. 1ofUs helps local women fighting not only breast cancer but also ovarian, cervical, uterine and endometrial cancers. Your participation, sponsorship or contribution will help a woman with cancer pay for gasoline to get to doctor/hospital appointments, prescription co-pays, medical supplies and garments, groceries, assistance with rent/mortgage and utilities, childcare assistance, and more. 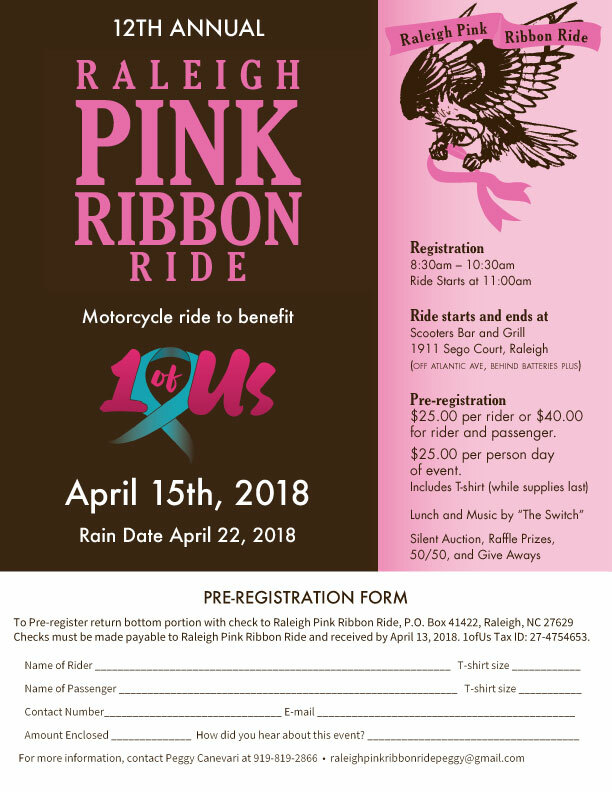 As of 2017, the Raleigh Pink Ribbon Ride has donated approximately $190,000 toward breast cancer causes. In 2018 we are excited to be able to help even more people through our partnership with 1ofUs and with your generous support! 1ofUs is a not-for-profit organization under IRS code 501(c)(3). Its tax ID number is 27-4754653. This number is intended for monetary donations for which no goods or services were received. The statistics are frightening! According to the American Cancer Society’s Cancer Facts & Figures 2018, the estimated number of new breast cancer cases in 2018 is 266,120 with 40,920 estimated resulting deaths, the estimated number of new uterine cancer cases in 2018 is 76,470 with 15,520 of those estimated resulting in death, and the estimated number of new ovarian cancer cases in 2018 is 22,240 with morethan half, 14,070, estimated resulting deaths. Please show your support! 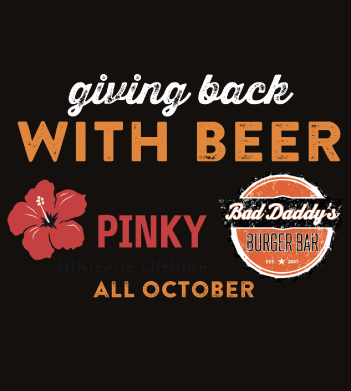 Your participation, sponsorship or generous contribution to this fundraiser will contribute to the success of this event and will be greatly appreciated! 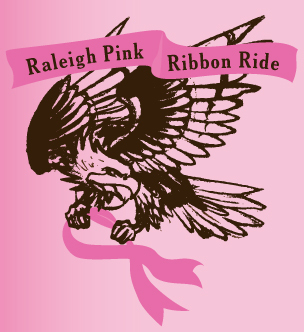 Join the Raleigh Pink Ribbon Facebook Event Group for all the latest info & news!